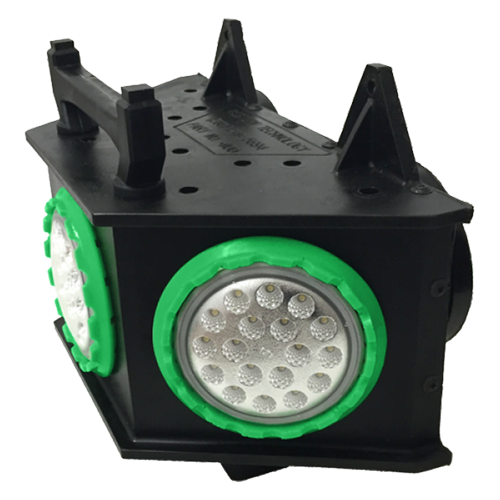 The 4210 LED Mountable Work Light is the perfect choice for your temporary job site lighting needs. 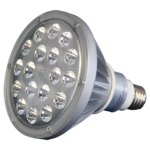 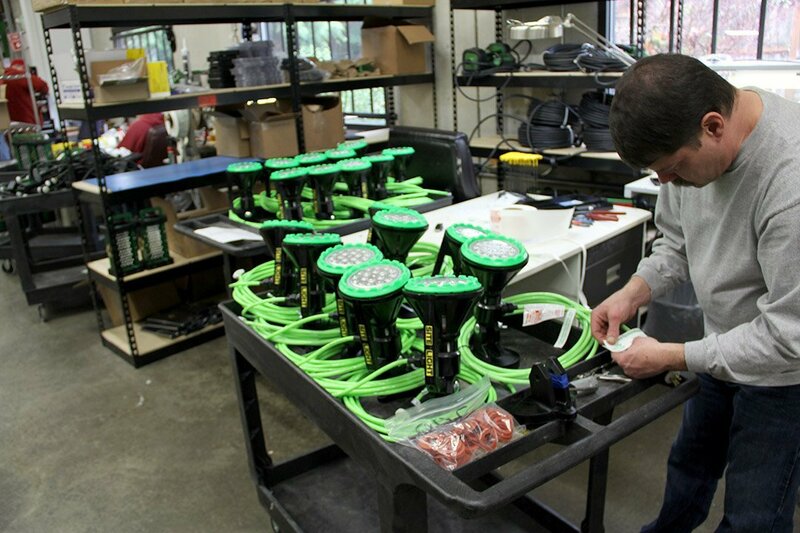 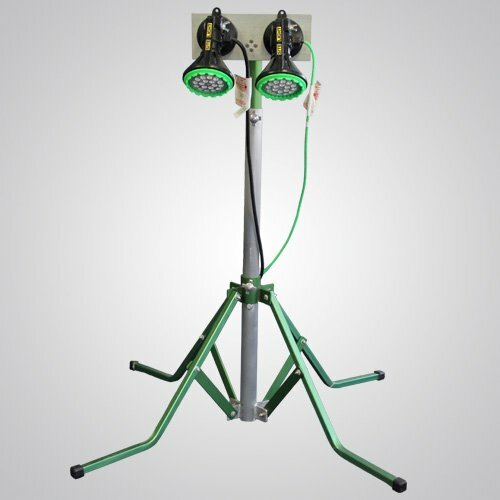 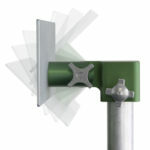 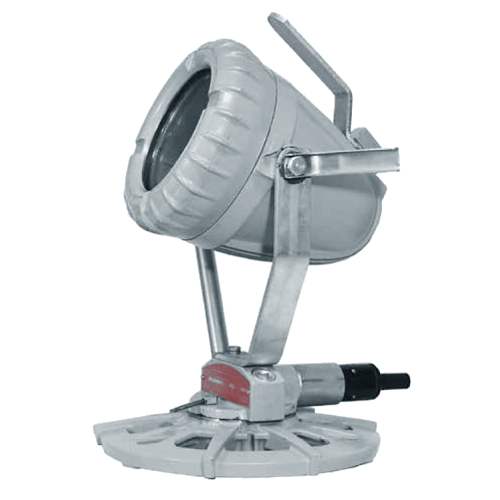 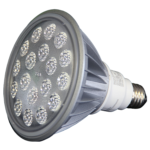 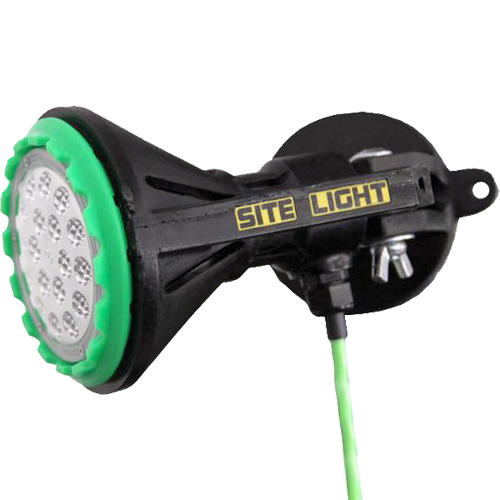 The SITE LIGHT™ from Western Technology. 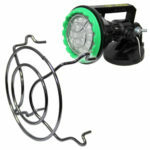 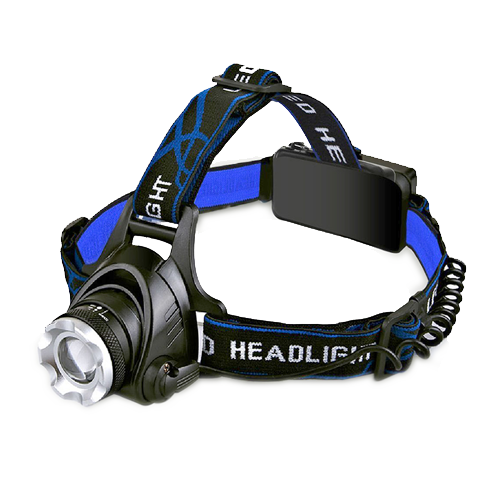 As one of our SITE LIGHT series, this single lamp version of this portable work light with a large handle comes standard with 25 ft of electric cable. 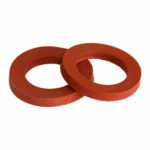 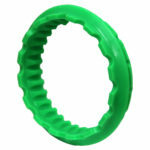 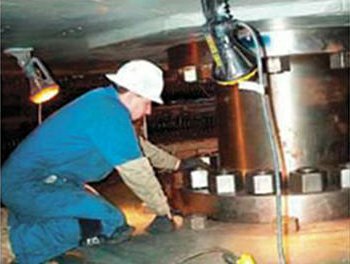 It’s polyurethane construction gives it durability and is easily decontaminated for use in Nuclear facilities. 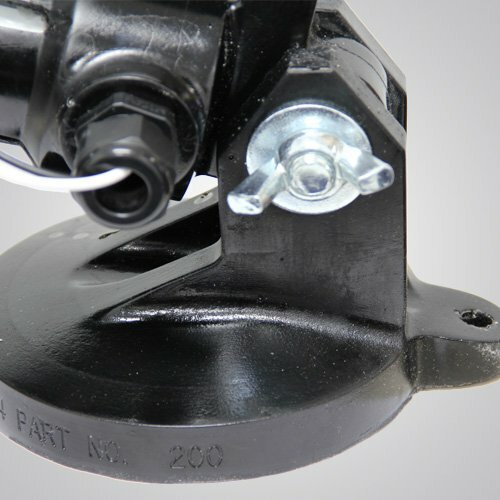 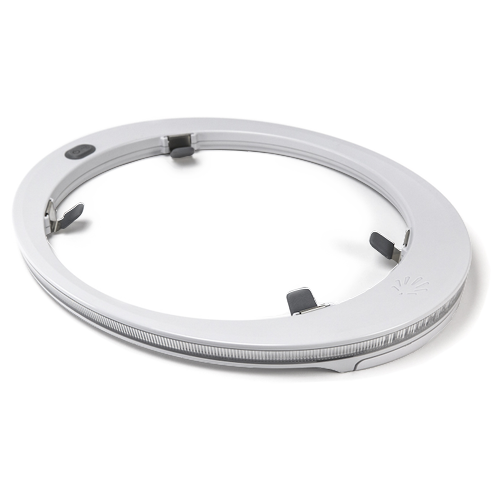 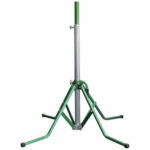 It’s removable magnetic swivel mount allows for quick and sure placement with 150 lbs of pull. 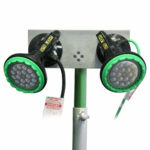 The 4210 LED Mountable Work Light is the perfect choice for temporary job site lighting for ordinary locations needs. 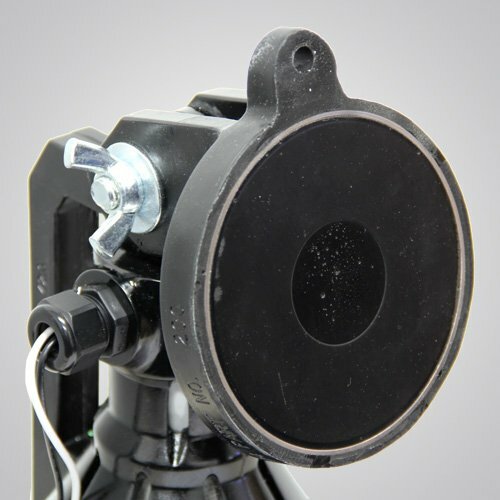 Click on the “Additional Information” tab for a listing of it’s product features. 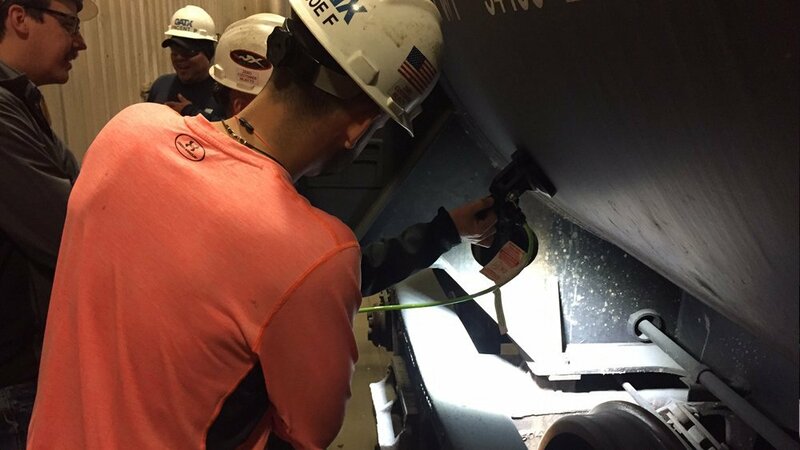 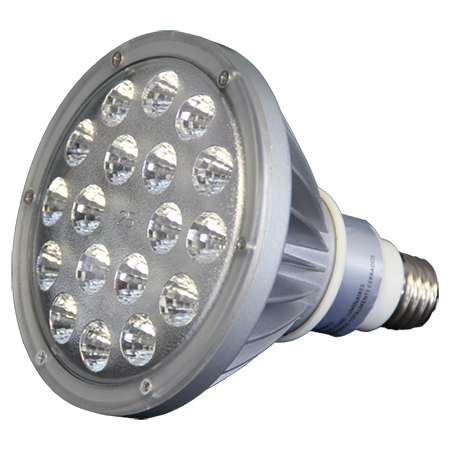 Go to our Industries & Applications page to view photo galleries of our lights in use.